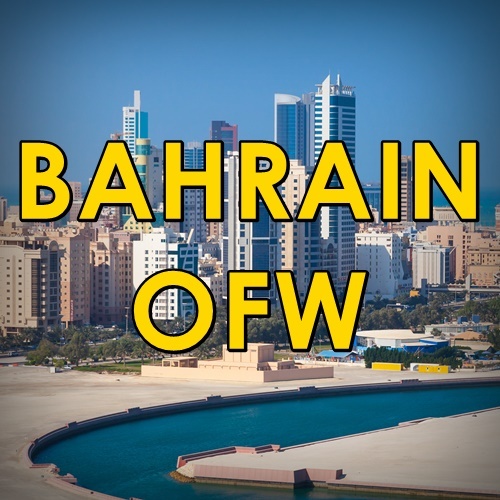 Welcome to the community of Overseas Filipino Workers in Bahrain! We are glad to share with you this site and we will be updating its contents as we provide useful tips and information about processes in this country. We will be placing job information from top companies in Bahrain and we will share tips about how to’s and guides in Bahrain. We want to have a space where Pinoys can communicate and help each other out. We want this to become a reliable source of information as we create this portal into the number one community of Pinoys in Bahrain! Thank you for dropping by and please come back as we place more articles in this site!